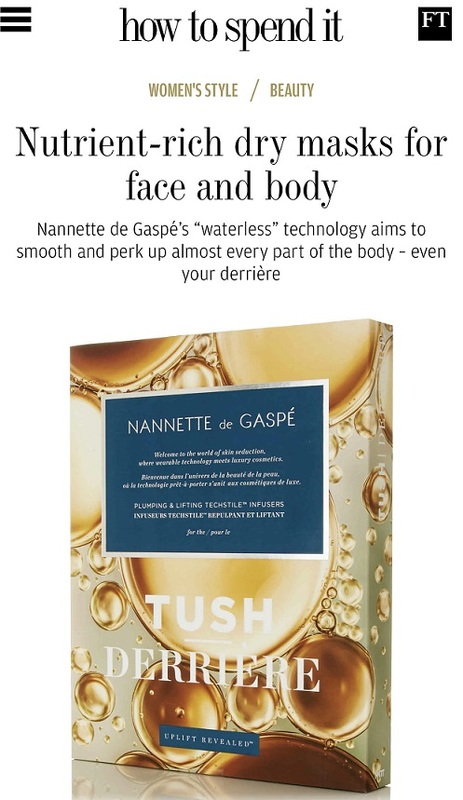 In winter, I really like to turn to oils for my skin – on both face and body. 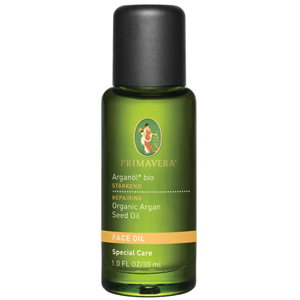 I’ve been using Primavera Argan Oil at night for about a week and absolutely love it. It is so light in consistency and leaves skin feeling beautifully softened and hydrated that I used it a couple of nights ago on my hair as well. Since I started dyeing my hair, it’s one heck of job to get a decent shine on, but I left the Argan oil on overnight and, while it did take some rinsing (I recommend Ojon Detoxifying Shampoo), the results were phenomenal. I didn’t even need any conditioner, although I did use a bit of Moroccan Oil before blow drying. My hair was ultra-shiny and brilliantly soft. This oil is a little bit of a find, I feel, at £13.50. 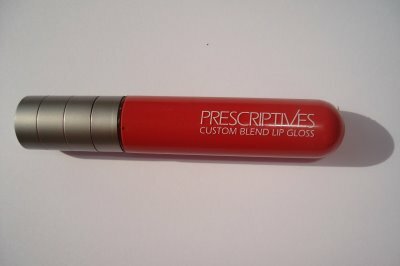 I think although its pricey for what it is its not a price that’s going to break the bank so its not too bad! definitely going to try it, sounds really great. Would you use this instead of moroccan oil on your hair?